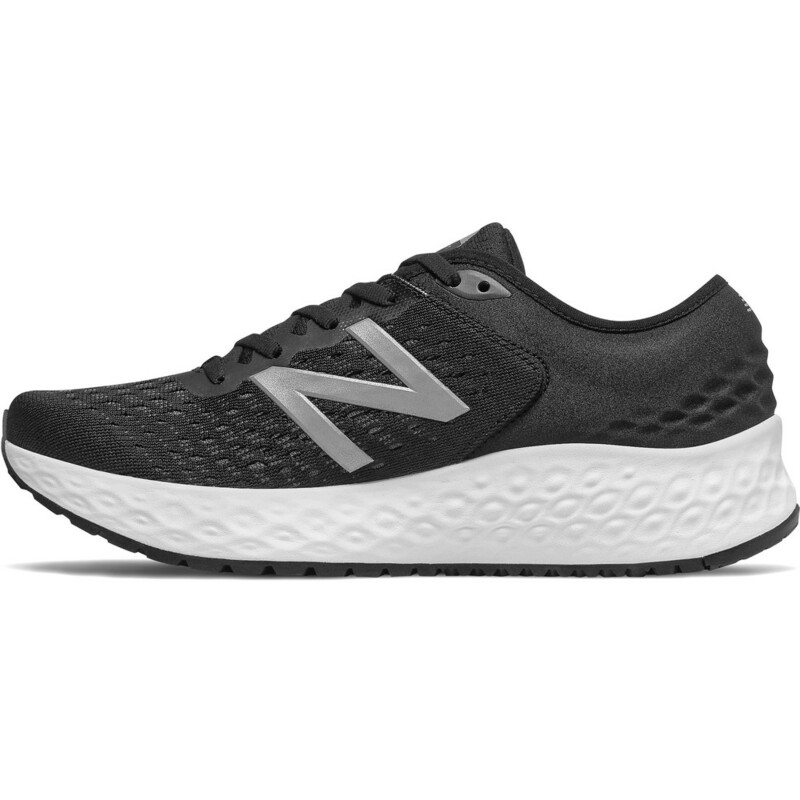 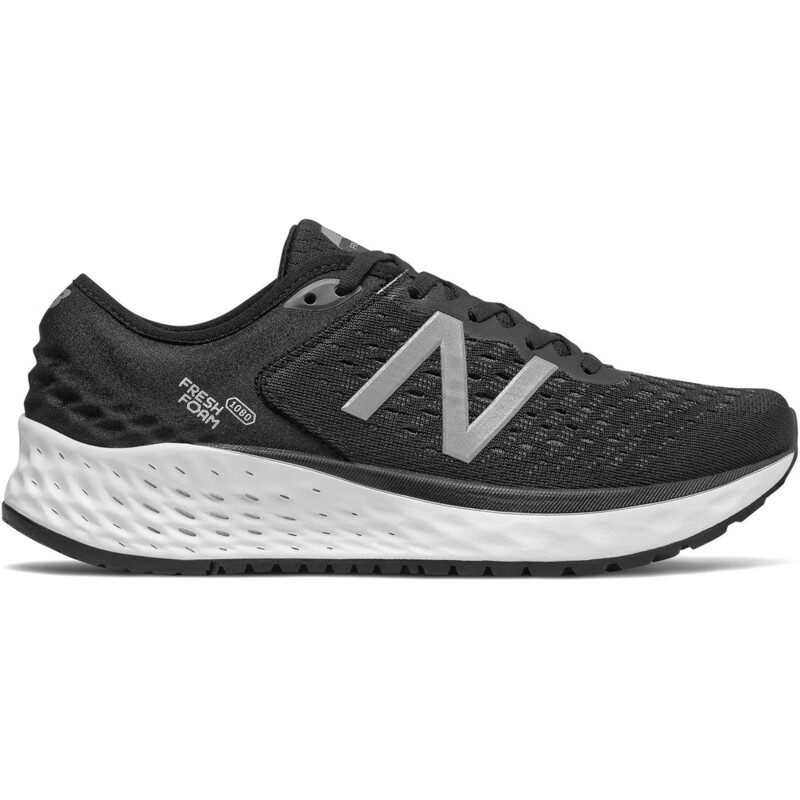 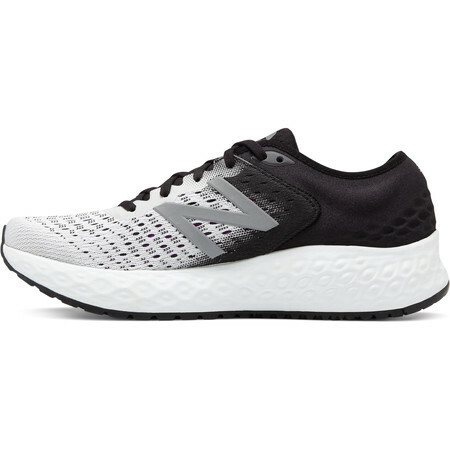 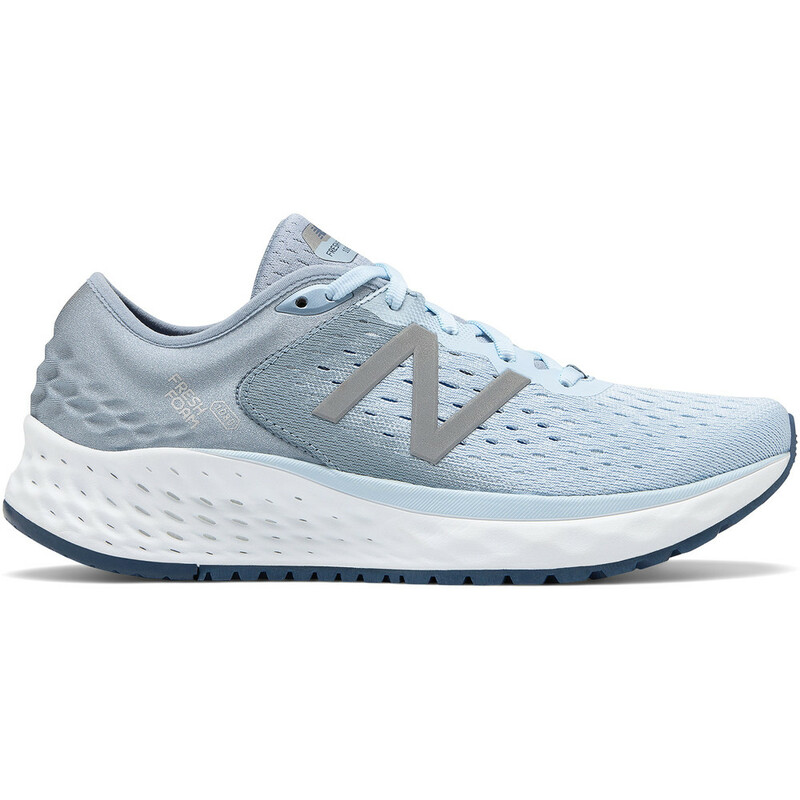 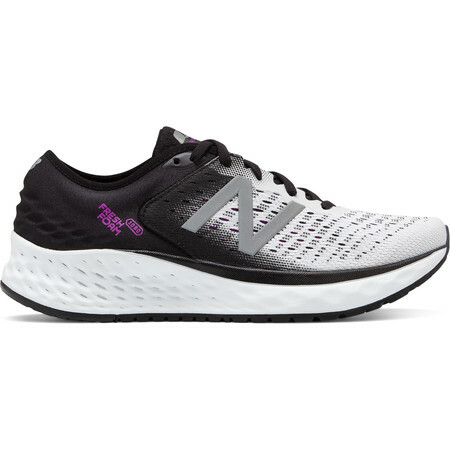 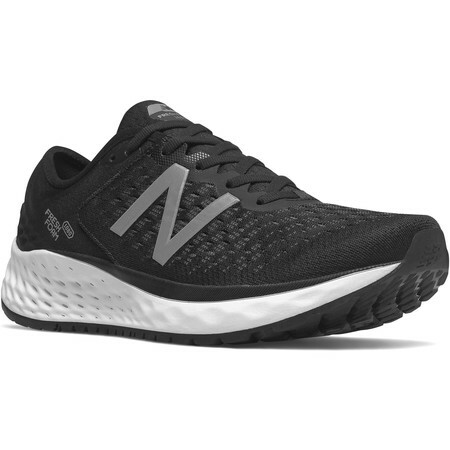 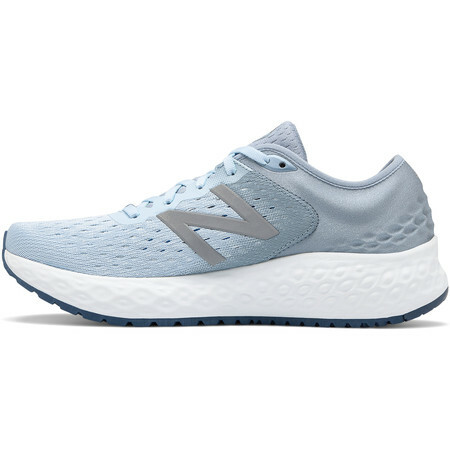 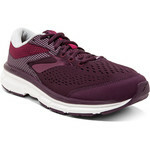 Using data collected from real runners, New Balance have updated their wide fitting 1080 neutral road running shoe for women. 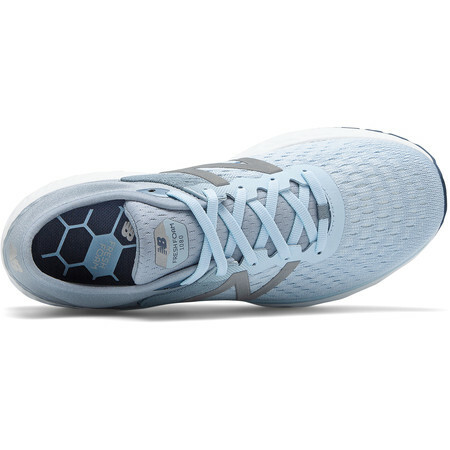 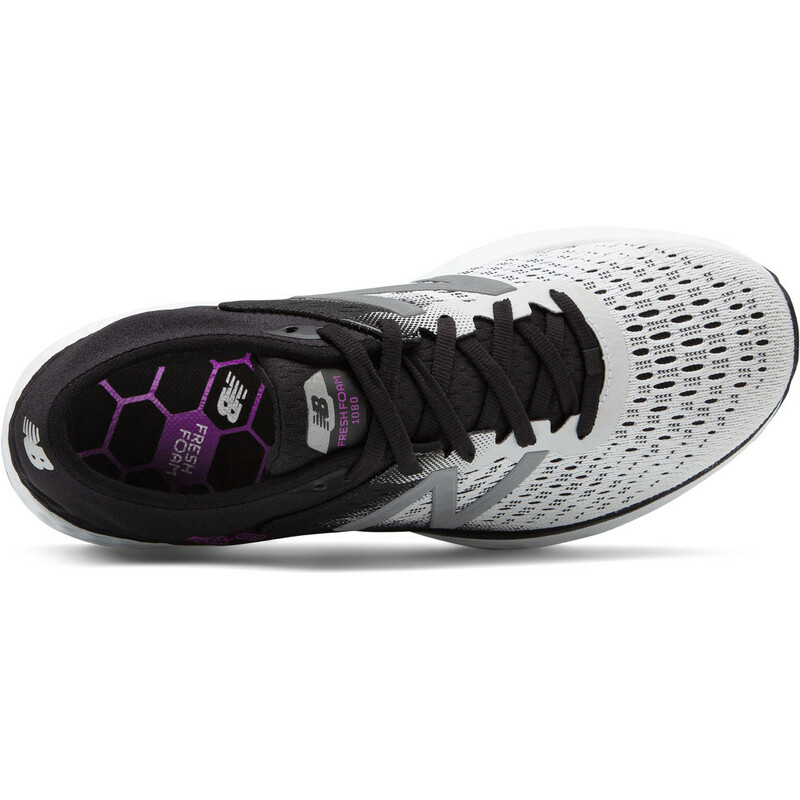 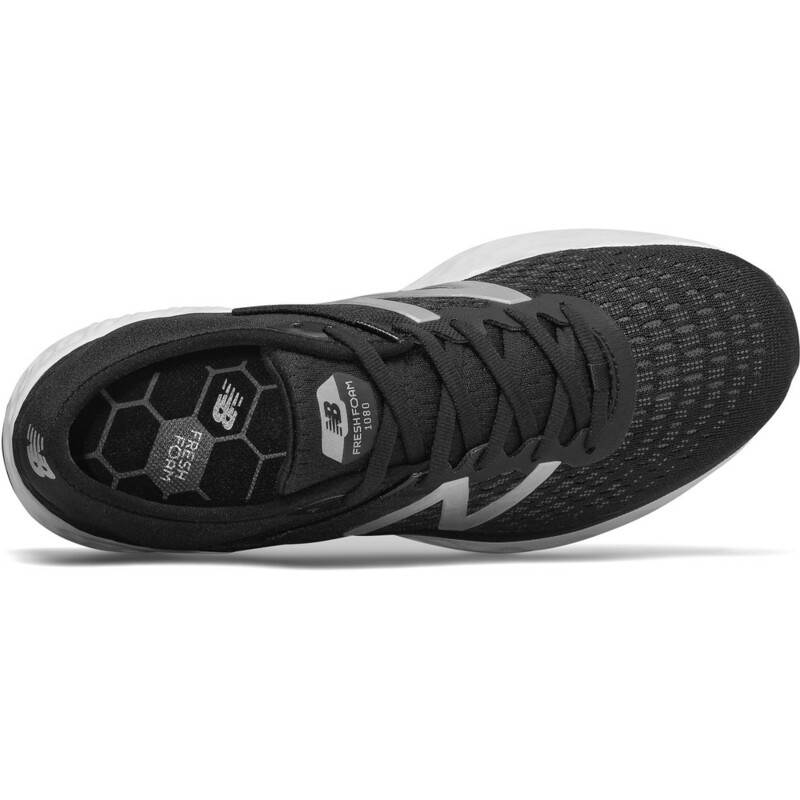 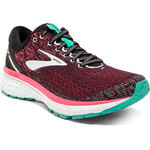 The data-to-design process has given birth to a softer and more cushioned full length Fresh Foam midsole. 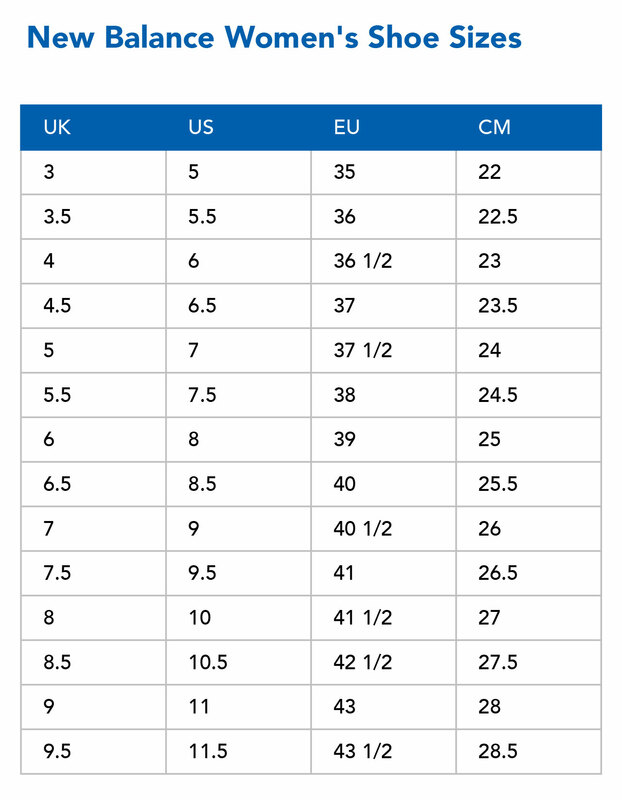 A new three dimensionally designed Ultra Heel improves fit and increases comfort, giving a plush feeling around the heel. The upper is a double jacquard mesh - a performance textile engineered for to give a superior fit. 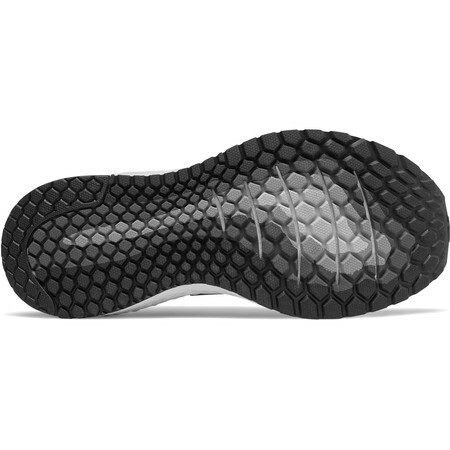 The midfoot wrap hugs your foot while allowing room for toe splay. 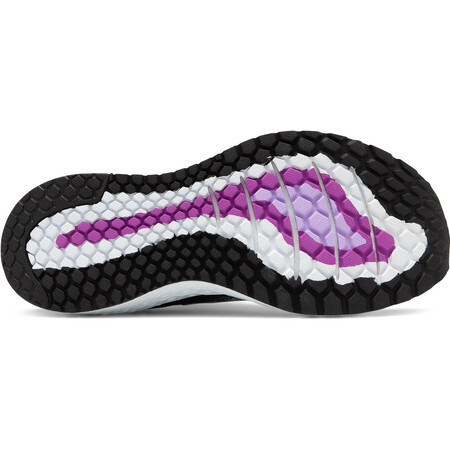 Bootie construction prevents debris from entering the shoe. A blown rubber outsole offers even more cushioning and responsiveness. 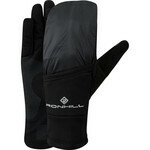 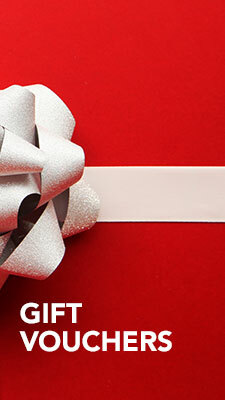 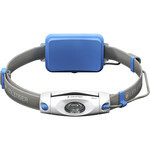 An Ortholite insole offers underfoot comfort and softness.